If you fear that robots will eventually take over the human race, you may be a little wide of the mark. But if you worry that artificial intelligence will contribute to the dumbing down of humans, you should be concerned. 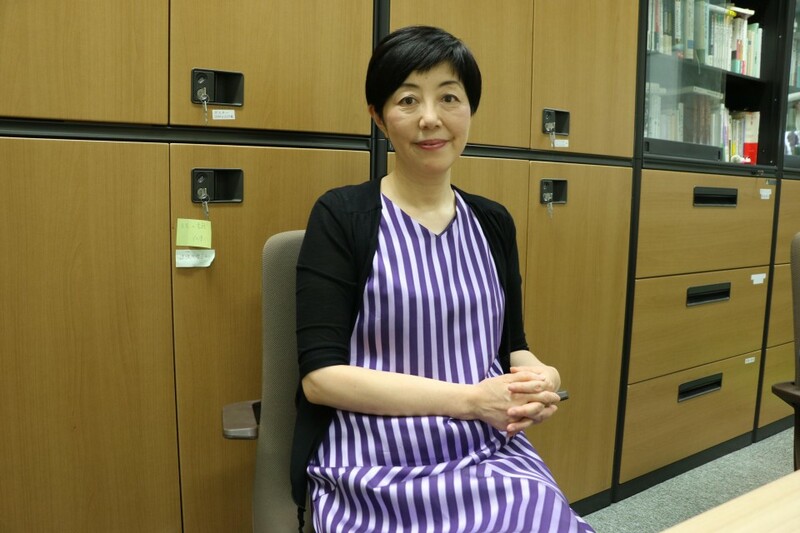 That's the view of Noriko Arai, an AI expert at Japan's National Institute of Informatics. Robots will not supersede people, says Arai, because they will always lack the human touch. But it's the thought of our fellow human beings losing what distinguishes them from machines that sends chills down her spine. "The advancement of machines? That's understandable. But the decline of humans? That's a problem that needs to be addressed immediately," she says. "The future is very, very scary." In April 2017, Arai, 55, spoke at a TED conference, where she introduced to an elite audience the Todai Robot, a torso with two arms, which scored in the top 20 percent of all students in the standardized national university entrance exam. "It cannot read or understand, it can just pretend," she said in her talk. Although the bot did not gain admission to the University of Tokyo (Todai), the Harvard of Japan, it still qualified for 70 percent of Japanese universities. When it makes its second attempt in 2021, Arai knows -- and fears -- it will perform even better. As the program director of the team that built the Todai Robot, Arai did not spend years training it with the intention of proving that it can outperform high-school students. Her goal was to find out what robots can and cannot do compared to humans. But the exam results alarmed her. 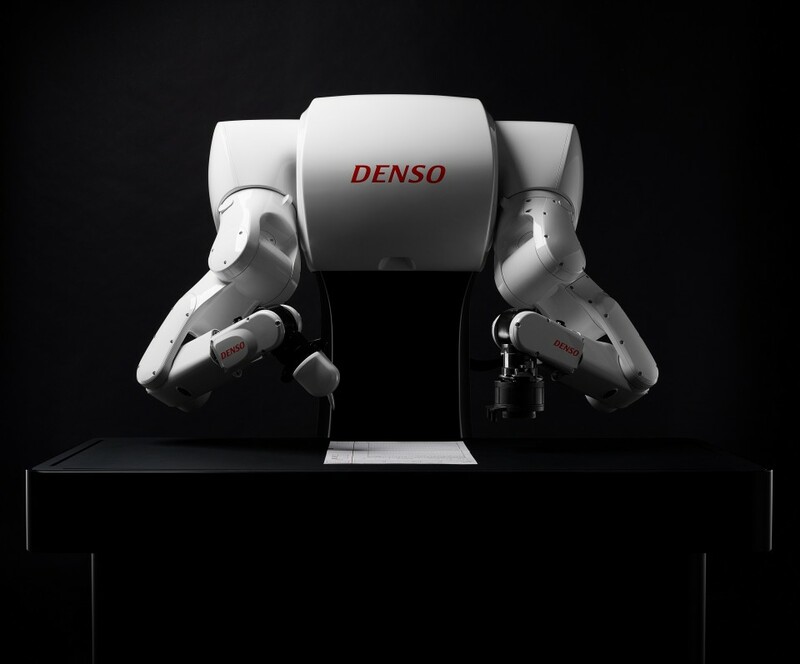 Todai Robot outperformed 80 percent of human test-takers. How could that be? The question caused Arai, also a mathematician and professor, to shift the focus of her research to what she saw to be a key issue: the ability of students to comprehend what they are reading. She developed a reading skill test to assess students' basic language skills relevant to reading that has been taken by more than 50,000 students and teachers over the past two years. The test showed that students struggled with questions that required critical thinking, even multiple-choice questions with four answers to choose from. They are reading but not getting it. "Reading comprehension makes all the difference in life. It's useful not just academically and professionally but in one's personal life too," she says. Lacking reading comprehension is somewhat of a hidden disability. Children think they can read, parents think they can read, teachers think they can read. But many of them are just rote learning -- absorbing information without analyzing and critiquing it. Arai says poor reading habits are not only a threat to educational achievement but a threat to the country, and even the world. Reading involves thinking, and robots can't think. According to Arai, even the web search function that requires thinking has become somewhat out of date since your virtual assistant automatically recommends products and content items based on user tastes. All you have to do is click to go to the next shop, and click to watch the next video. "You're just choosing, not searching for knowledge. That's what AI wants you to do. It's called digital ad optimization," Arai says. "AIs aren't creative. But if we're just selecting from those uncreative statistic-based choices, imagine what you'll become when you're 22 and you've graduated from university. You've become someone who cannot cogitate things, someone who can only pick A or B." Due to a lack of historical data, Arai is reluctant to say that reading skills are declining. There is no proof that our grandparents were better readers. But she does say that reading is the key to success, and the key to surviving the AI advance. "Your reading comprehension basically determines which school you get into. The better you are at comprehending sentences, the more chances you have at getting into a good school. It means you have more options. In other words, if you can't read, you have fewer options," she says. "If you have a decent reading comprehension level, you can still choose to be a sushi chef or a professional soccer player. But if you can't read, you're in trouble as a grownup." 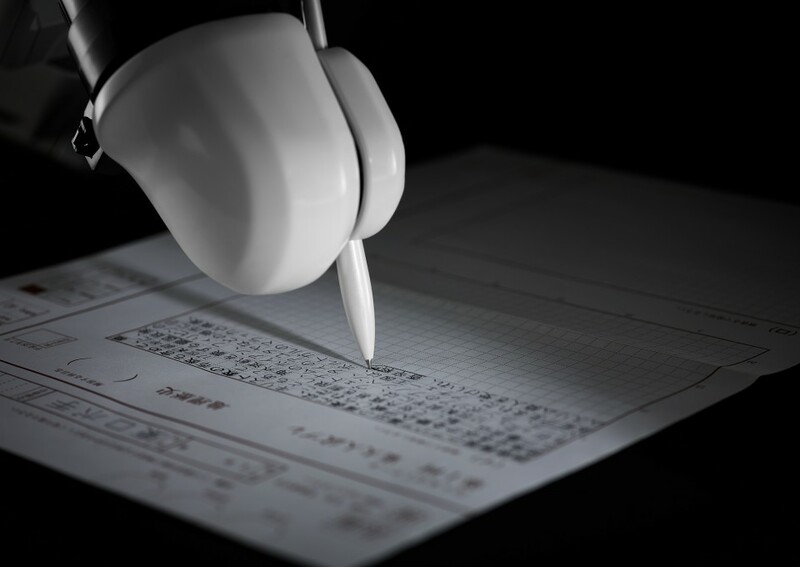 Arai worries that the educational system in Japan, and perhaps elsewhere too, is not equipped to produce people who are able to function effectively as humans in the face of the AI revolution. "AIs manipulate symbols. They don't live in the real world so they're not capable of reasoning. They don't have common sense, they don't have values, they don't feel pain, they don't feel emotions. They're just made of data," Arai says. But as they become better and better at replicating human tasks, they will increasingly take over jobs currently done by humans. So if that's what the future holds, humans need to excel at being humans to stay relevant and competitive. Arai guesses AI technologies will be performing half of all white-collar jobs in 2030. "The more real you are, the more valuable you will be in the labor market," she says. So what can parents do to AI-proof their children's careers in the automated future? For a lot of Silicon Valley parents, the answer is to raise their kids tech-free, Arai says. "They know that technology is potentially harmful so they send their children to Montessori schools where they get real-life experience and learn real-life problem solving. That should tell you something." Having logical conversations at home can have long-term benefits, Arai says. She advises parents to speak with eloquence and sophistication using long sentences rather than short phrases and slang expressions. She also recommends putting questions to children. "Why do you think so?" is a good one to ask. Other tips? Post a world map on your bathroom wall. Turn on the radio. Read the news in print. Use cash instead of prepaid cards. Surround your child with real, physical things. "Be creative. Robots can't be," she says. Because compulsory education ends at grade nine in Japan, Arai believes reading difficulty cases in schools should be tackled and solved before students turn 16. Time is running out, she says. "When the adulthood age is lowered to 18 and these 18-year-olds are on their own, not knowing how to read instruction manuals or legal contracts, they'll be taken advantage of," she says. "They need to know how to protect themselves. If YouTube is their only friend they won't know how to ask for help or whom to go to. As an auntie figure I want to give kids the magical wand that could save their lives."